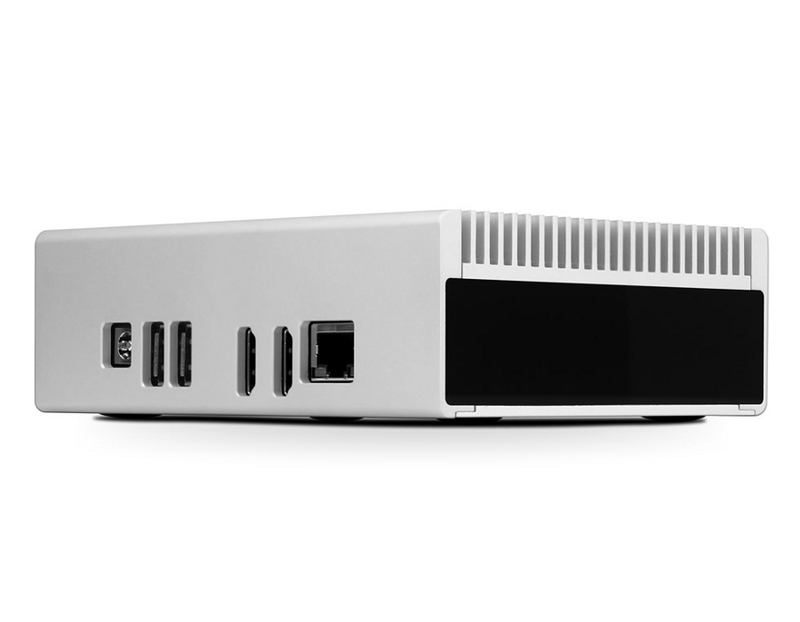 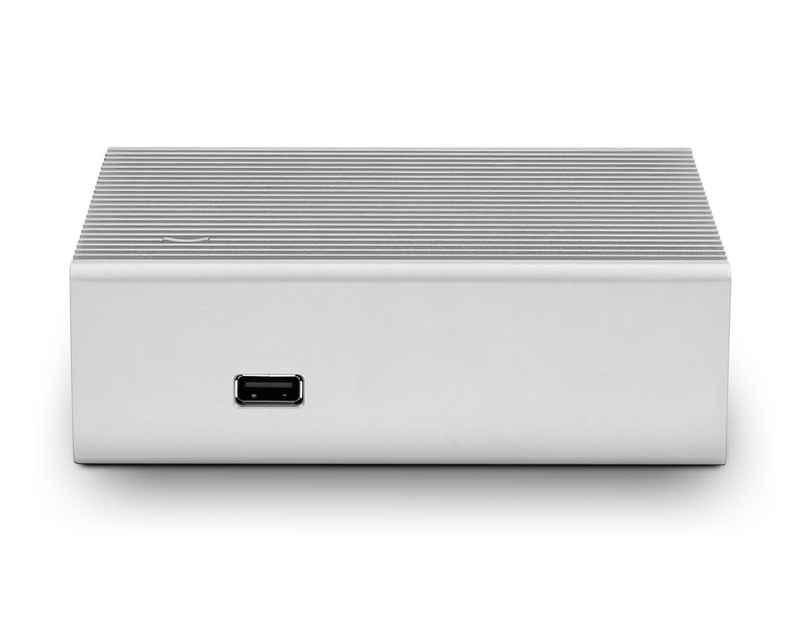 Streacom, one of the major fanless HTPC makers, announces its passive NUC solution. 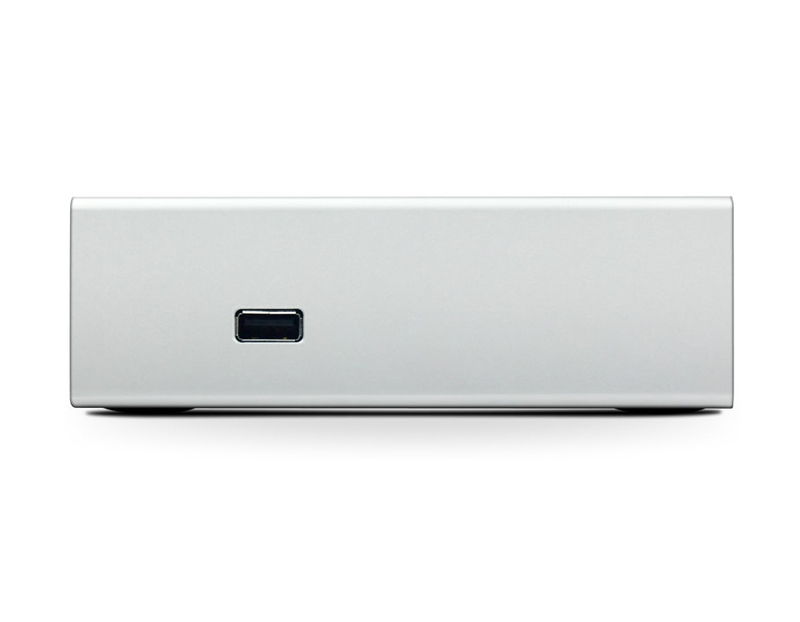 The NC1 features interchangeable rear back-plates, and acrylic side panels for excellent WiFi and Bluetooth signals. 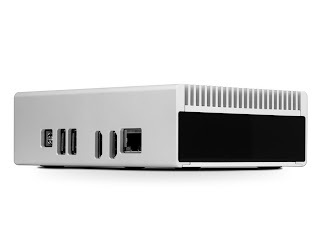 According to Streacom, this 140 x 110 x 45 mm heatsink case will offer better thermal performance than the fan cooled version.